Spring is here. Christ is risen! Summer is fast approaching. Have you signed your children up for camp yet? The word “camp” is now used to mean so many different things that my question may be confusing. The reality is that many kids are signed up for multiple programs that have the word “camp” in the title. I want to be clear that I have nothing against afternoon skill activities at the local YMCA or school (Basketball Camp, Science Camp, and the like). When I use the word, however, I mean overnight camp. I mean kids sleeping away from home with a community of people in an outdoor setting for several days in a row. This is a different experience from “day camp” programs. The potential benefits of a week at summer camp far outweigh the consequences of missing a week of baseball or dance. Do not think of camp as one more thing to cram into the schedule but rather a much needed respite from the schedule itself. This includes valuable time away from the screens and technology that have come to dominate our children’s lives. At the same time, camp is not a vacation. There is serious work happening in the playful environment of camp that opens the space for tremendous growth opportunities. We continue gathering more research that demonstrates how valuable the camp experience is for promoting greater independence, self-confidence, social skills, leadership, and faith commitment. We have more than isolated stories. We have verifiable evidence for the value of a week at summer camp. We parents have two primary goals when it comes to our children. First, we want them to be safe. Second, we want them to grow into healthy adults. Our obsession with the first goal sometimes hinders the second. Camp helps us move towards both of these goals. Safety is the number one priority at every camp I have ever visited, and they all go to great lengths to keep their participants safe: physically, emotionally, and spiritually. Camps are also great places for young people to develop life skills. I am not talking about basketball, soccer, or music. I am talking about independence, self-confidence, and taking ownership of their beliefs. There are many different types of camps, and it may be a struggle to decide which camp to choose. Start with your church. 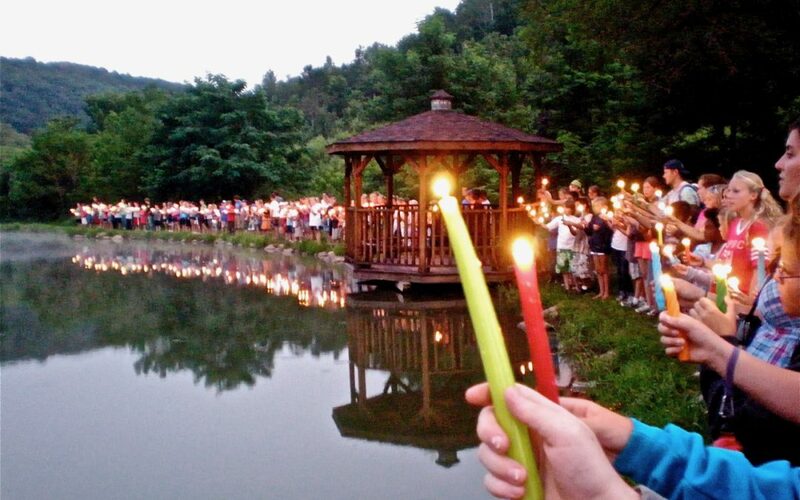 Chances are, your congregation is connected to a quality summer camp. These church-supported camps are great options because they have been vetted by ministry professionals, share many of your values, offer opportunities for connection with others in your congregation, and likely have excellent pricing options for you, including financial assistance through your church. Nearly every church camp I have visited commits to ensuring that no child is turned away due to financial constraints. If money is tight, your child can still attend. Church camps are also great options because they are less likely than other camps to fall into the trap of the fast-paced youth culture that emphasizes merit, achievement, and competition. Young people need space to be children and to explore who they are without the intense pressure and demands that they have become so accustomed to. 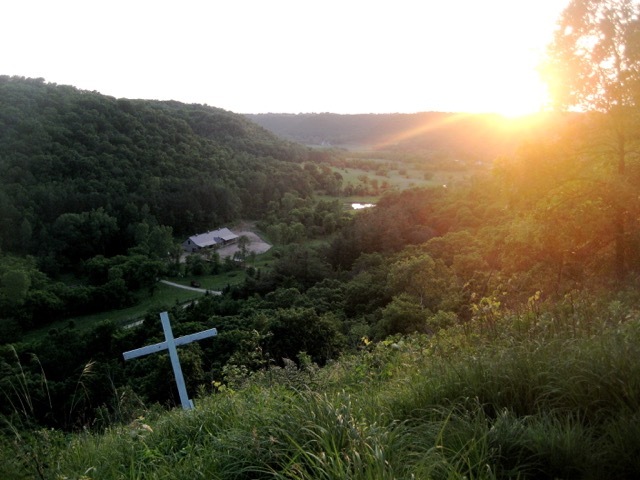 The supportive community and nurturing environment at a Christian camp gives them a safe place to explore, learn, and grow. Some people have the idea that Christian camps are bent on conversion and try to force young people into believing. This is not the case. It may be so at some Evangelical and independent (often for-profit) camps, but those affiliated with Christian denominations are focused on providing a nurturing Christian community. They will not pressure or scare your child into believing. On the contrary, they will provide space for your child’s questions and doubts that they may have felt uncomfortable voicing at home or church. This is healthy. We want your children to ask questions and feel free to express doubts. That is part of faith. It is part of life. One more consideration when choosing a camp is to look for the ACA logo. Camps that are accredited through the American Camp Association (ACA) meet stringent industry standards. A camp that is not accredited may be a wonderful, safe camp, but make sure this is confirmed by fellow parents and church professionals. Accreditation is certainly not a requirement, but it should give you greater confidence in the camp. Make time. Make camp a priority. Sign your child up now!